Many people today are frustrated with their day-to-day jobs, because deep down they know that they’re not really living the life they desire. 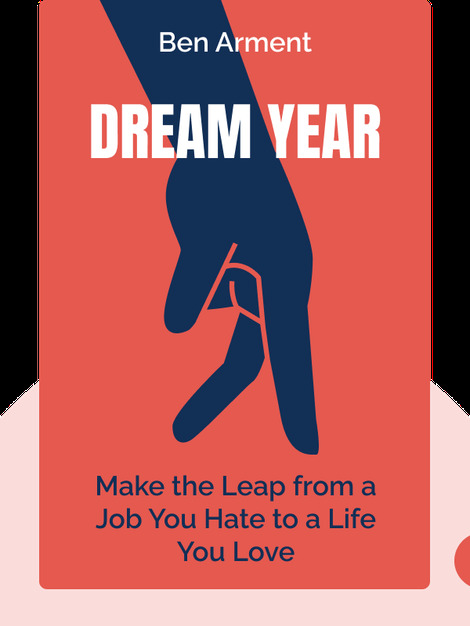 Dream Year helps you identify your dreams, and offers practical advice on how you can go about starting your own business to pursue them. 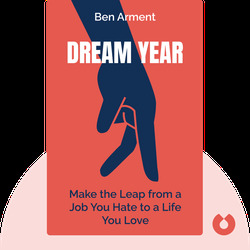 Ben Arment is a serial entrepreneur who manages Dream Year, a coaching organization which helps people to realize their dreams.